Relax. Stop by or give us a call if you are new to the area. We will do our best to make your first visit as pleasant and effortless as possible. All of our X-rays and patient records are now digital, so most of our forms are completed right at our office. If you are new to the area, we can work with you to contact your former dental provider regarding past records. They can email your X-rays directly to us. Please bring your current insurance card and photo ID with you to your first visit. 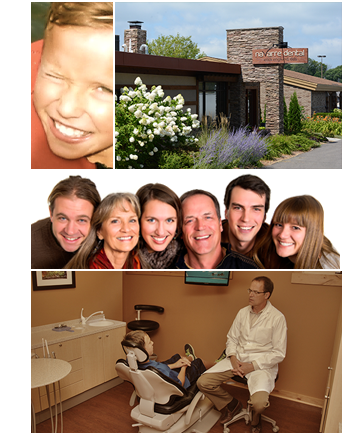 After your exam, we will be happy to work with your insurance company to maximize your dental coverage. If you are uninsured, we offer a Benefit Plan that can give you significant discounts if you visit us twice per year.